Our Tuesday YA Rebels video will be up later today, giving tips on how to (and not to) find a literary agent. I’m not ashamed to say that my thirteen year old son has to upload this for me – not because I don’t know what I’m doing, but because his tech is way more updated than mine, which needs a serious upgrade. So, more on that soon. 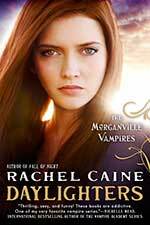 In the meantime, I didn’t get to crow last week (except on Twitter and Facebook and to anyone who would listen) about Rachel Caine’s amazing Morganville Vampires series hitting the New York Times list once again (#10 for Children’s Series)! DAYLIGHTERS, the fifteenth and final book in the series, launched earlier this month to great acclaim. For those of you you’ve been waiting for the whole series before starting, this is it! You can read from beginning to end…and then run out and get all of her other books in various series, because she’s amazing no matter where you start! Speaking of Rachel Caine, she’s donated a signed set of her Outcast Season and Revivalist series to raise money for the Red Cross’s Typhoon Haiyan Appeal. You can bid here or check out what else Authors for the Philippines has on offer. Don’t forget, the holidays are right around the corner and books make great gifts, especially when the money for them goes to such a great cause. In other news, Bookworm Blues did a fabulous piece on fantasy writer Carol Berg and her career here. 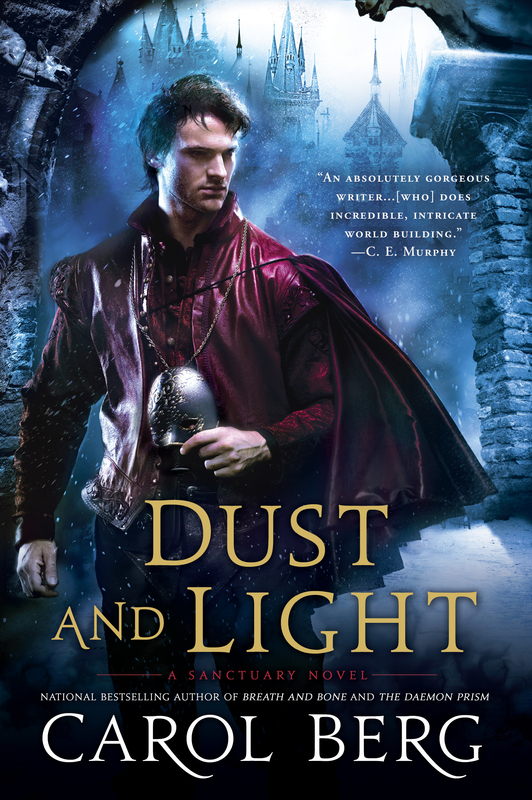 Have I mentioned that she has a new series starting in August 2014 with DUST AND LIGHT (which – shameless plug – is already available for pre-order)? It’s all about fantasy and forensics…two of my favorite things. I’ve loved everything Carol’s ever written, but I might have to admit to a particularly warm place in my heart for this new series!